Step 1: Read aloud the picture book, The Three Little Wolves and the Big, Bad Pig. Yes, it’s true, read picture books to all ages. They’re short and a great way to teach the 6 traits and beyond. This one in particular’s got great Voice, great figurative language, and very obvious Plot (including Expository, Rising Action, Climax, Falling Action, and Resolution.) Even the 17 year-olds love it. Trust me. Step 3: Have the students write a brief, seven-sentence summary on a piece of paper. Step 4: Back to the chart: divide the X-axis (that’s the horizontal one for those of us not in the “know”) into seven different segments. In each segment, have the students write the key plot phrase in the segments provided based on their summary. 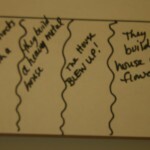 The x-axis, therefore, becomes a chunked list of the main plot points of the story. 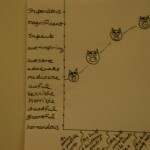 Step 7: On the chart, list the gradations of the word “good” with “good” as the lowest and words like “superb” or “stupendous” at the top of the chart. Take votes to see whether “fantastic” goes below or above “marvelous,” and let the word debates begin. 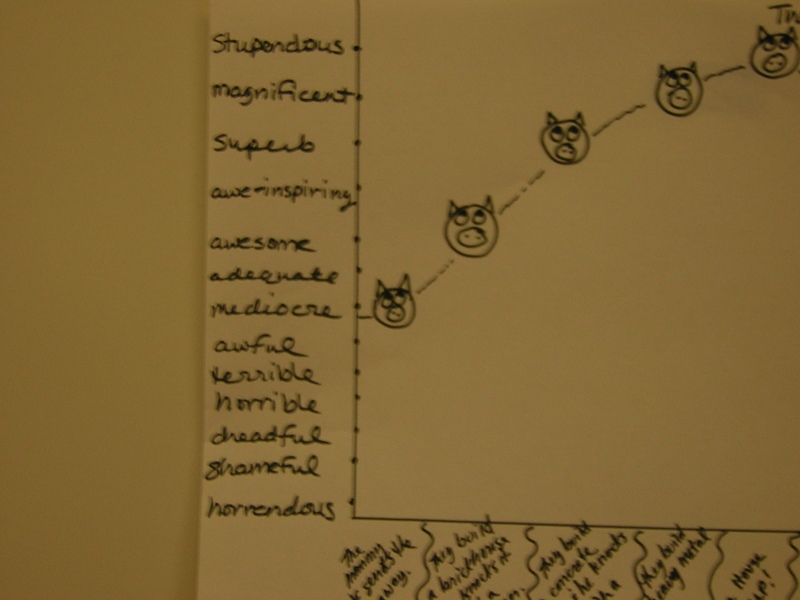 Step 8: Go back to www.visualthesaurus.com and type in “bad.” Do the same activity, filling in the graph with words that list from “bad” to “horrendous.” Debates between “horrific” and “dreadful” are sure to ensue. Step 9: As a class, choose a symbol that represents the book. 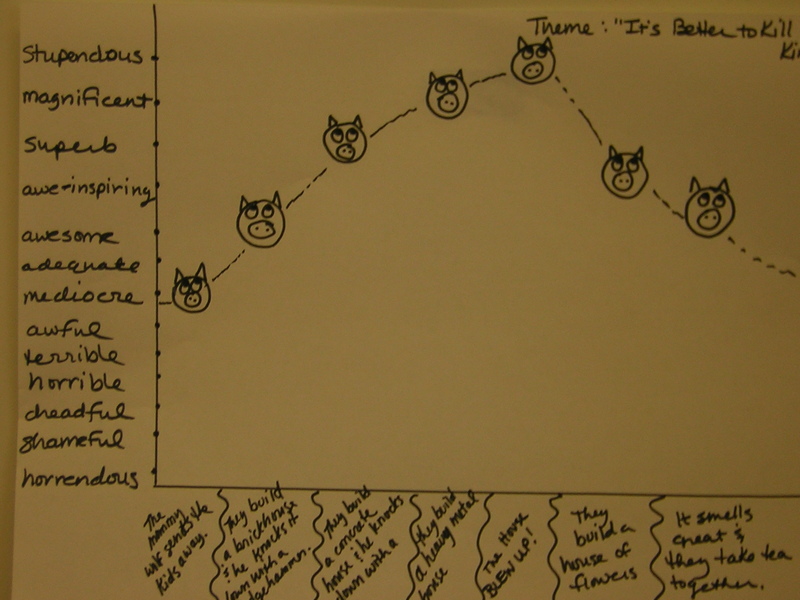 Graph the level of “excitement” for each section of the plot. Step 10: Connect the symbols, and, if done correctly, it should have a typical Rising Action, Climax, and Falling Action. 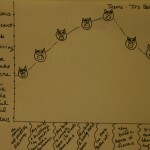 * Have the students conduct Excitement Graphs on other stories throughout the year. * Have the students draw an Excitement Graph first and then work backwards, pulling the plot sections into a tight summary. Thank heavens! 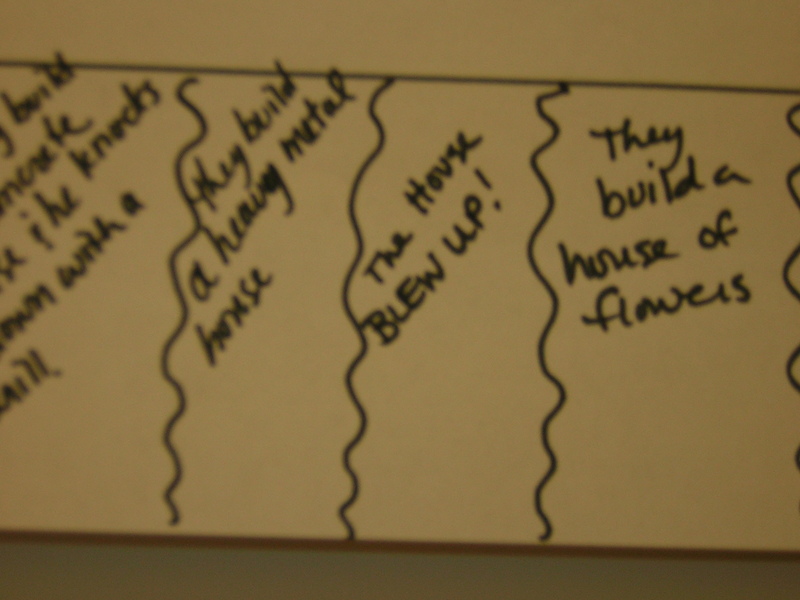 Someone came up with an alternative to the typical plot diagram for middle school. Great idea and one the kids will be interested in. Thanks!! ??????? chanel ?????? - ??????? chanel ?????? 7? 1939 Platinum World Time $4 Million?4.8??????? ?Patek Philippe?????????????1939?????41????????????????????????????????????????????????????? ?